It's so amazing how many people with the same interest are around me. How the universe attracts them and how much fun it is. 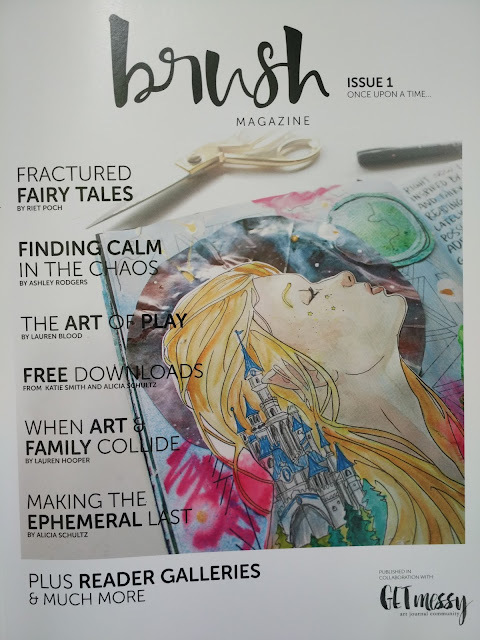 I received a copy of Brush Magazine. 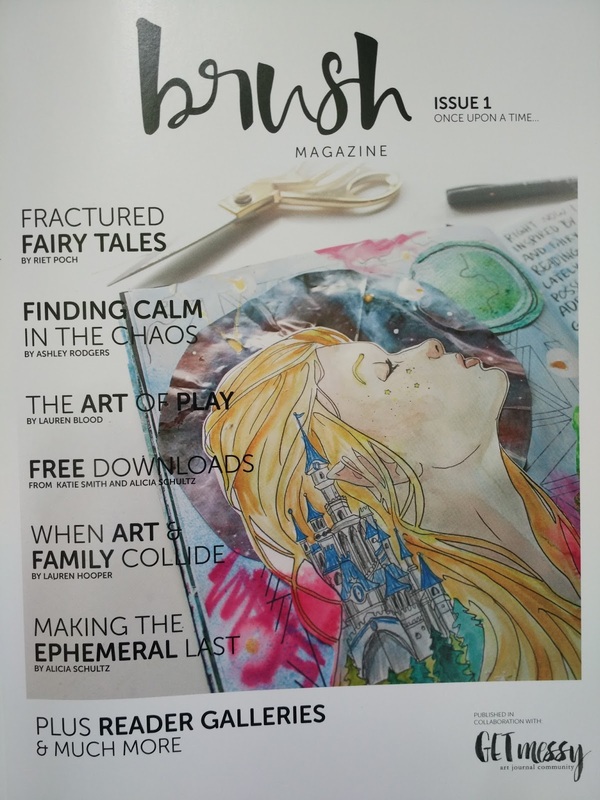 This is a magazine created by Tanyalee. 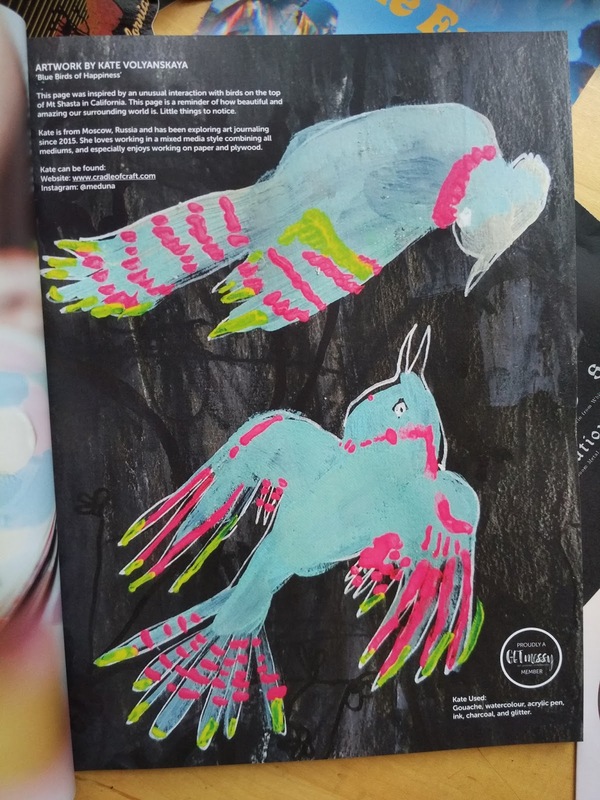 She is an Australian artist whose work I saw 2 years ago. 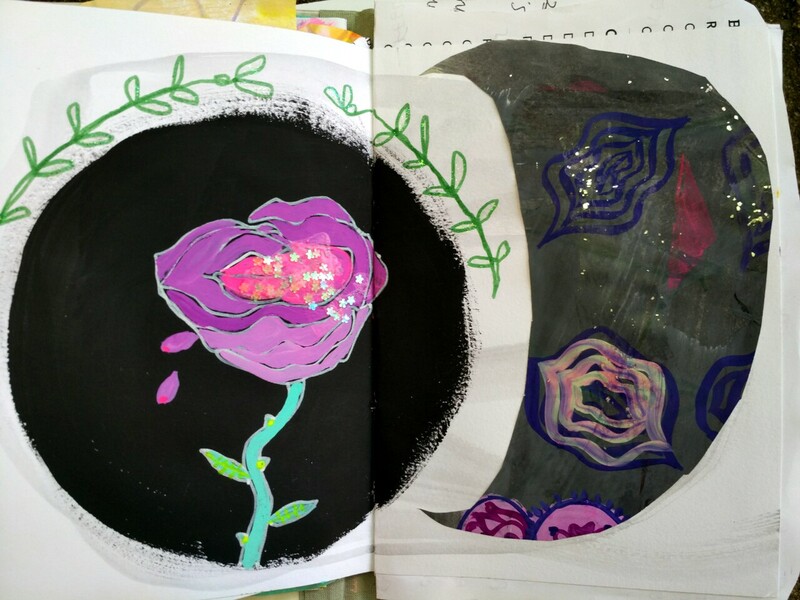 Through her work I found out what artjournaling was. 2 years later I submit my own little painting for her magazine.